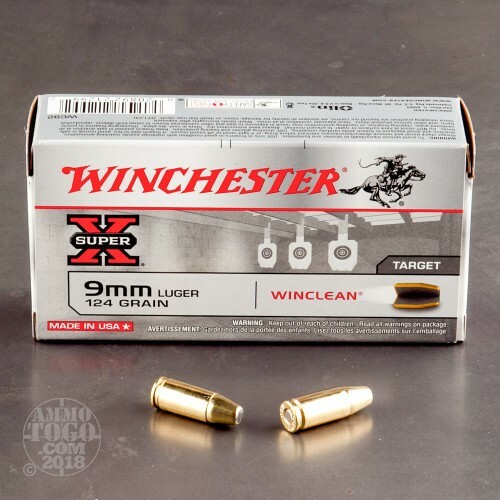 This 9mm round comes from Winchester’s WinClean line of ammunition, and accordingly offers a couple of features that are meant to preserve your health if you’re going to spend a great chunk of time training in an inadequately ventilated indoor range. 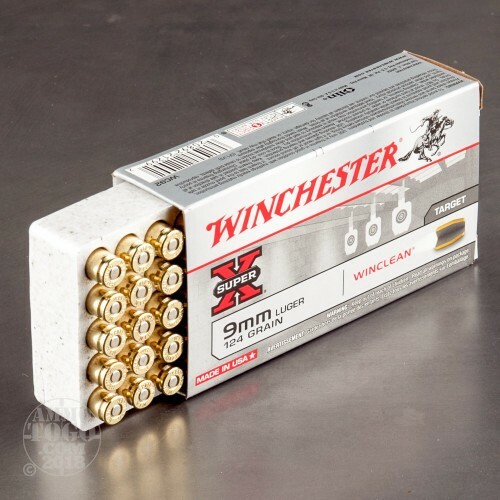 The round’s primer is entirely devoid of both lead and heavy metals, and accordingly prevents the shooter’s breathing space from becoming polluted by those substances. 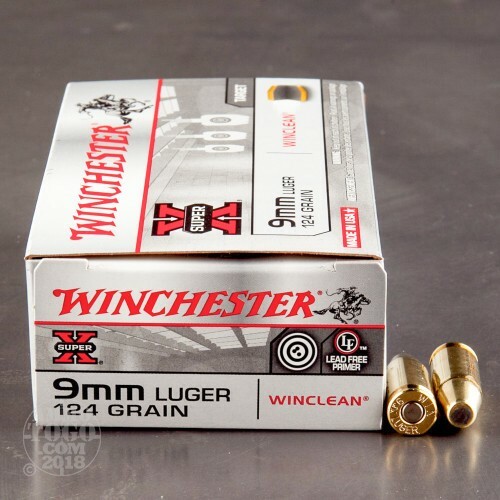 This round’s 124 grain brass enclosed base projectile delivers all the benefits of a full metal jacket, including its ability to prevent rapid lead fouling in the bore, but, as its name suggests, its base is protected by its jacket as well. Accordingly, the lead in this bullet’s core won’t evaporate when exposed to hot propellant gasses, creating a far more salubrious environment for you to train in. As a nice added touch, this bullet’s flat nose profile will carve a clean hole through a paper target, making it all the better for training. Jusi shot 1,000 rounds of Win Win-clean 124 grain during my tasking at the Glock Instructor Course( 2.5 days)! Great Accuracy -Worked perfect never failed in any way will buy again!!!!!! !